1. Input:Micro USB DC 5V 2A. 2. Output Voltage: 4.2V 1% / 1.45V 1%. 3. Output Current: 500mA X 2 / 1000mA X 2. 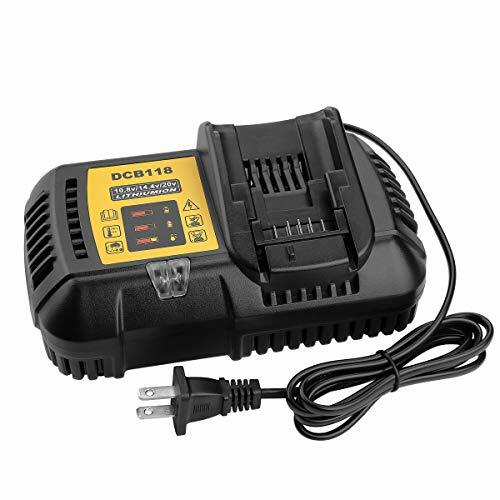 4.Compatible with:Li-ion/IMR/INR/INR/ICR/LiFePO4:2* 6* 6 5 0,22*650,1*8*6*50,1*8*4 *90,18*3*50,1*7*6 70, 1*7*5 00,1*6*340(RC*R*123), 1*4*500, 1*0*440 Ni-MH/ Ni-Cd: AA, AAA, AAAA, C.
5. Dimensions: 4.53 in x 2.76 in x 0.98 in (115mm x 70mm x 25mm). 6. Weight: 7.42oz (210g) (with batteries and power cord). 7. Compliant Standards: UL, cUL, TUV, GS, PSE, FCC, CE, C-TICKCB, ROHS. 2. 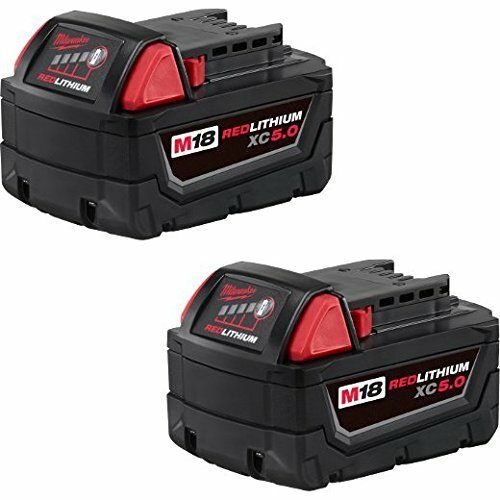 Each of the two battery slots monitors and charges independently. 3. 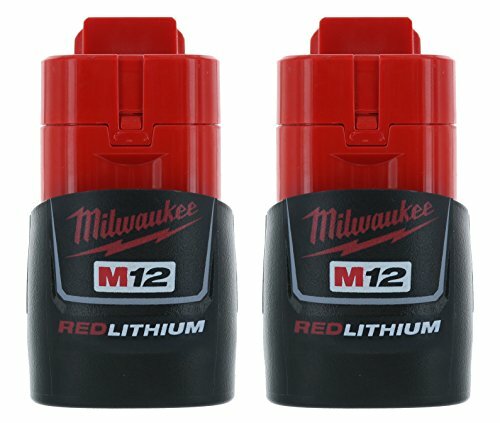 Optimized charging design for IMR batteries. 4. Build-in LCD panel clearly displays charging parameters and progress. 5. 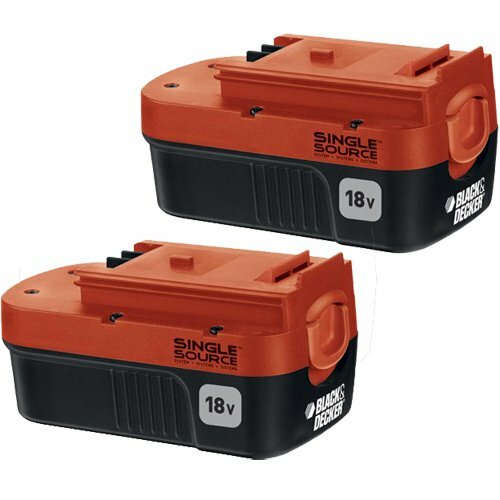 2 conveniently located side buttons A/B allow easy selection of specific battery types and charging current. 6. 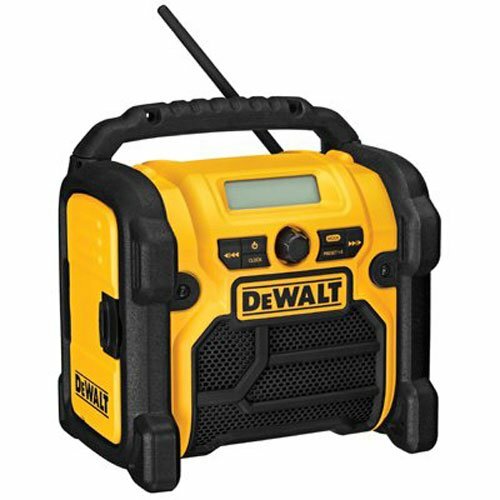 Automatically detects battery power status and selects the appropriate voltage and charge mode. 8. 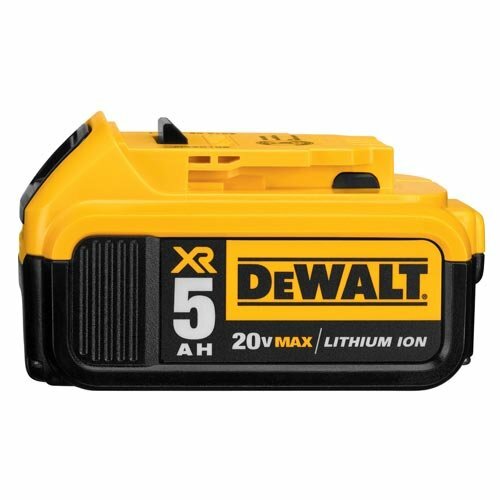 Features Over-charge prevention to protect batteries. 9. Features temperature monitoring to prevent overheating. 10. 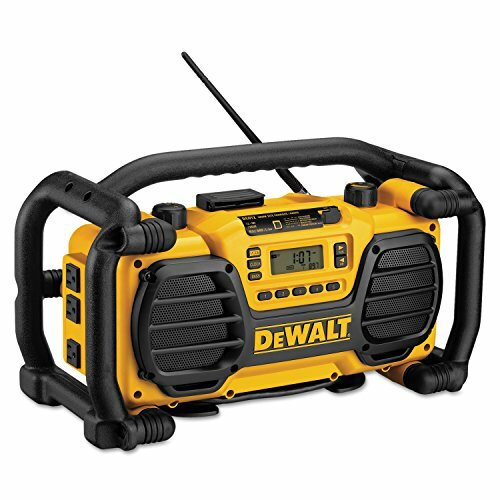 Made from Durable ABS(fire retardant / flame resistant). 11. Features reserve polarity protection. 12. Designed for optimal heat dissipation. 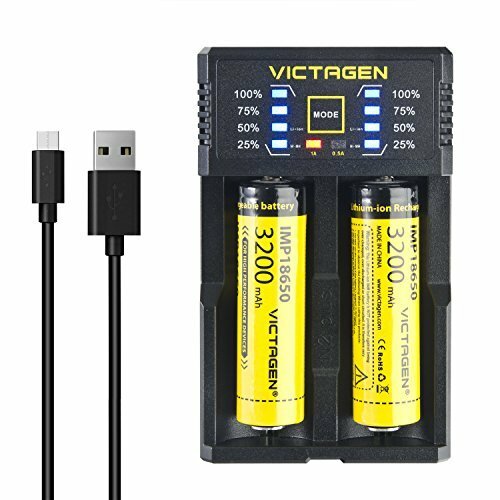 This is a small but powerful charger that is compatible with most rechargeable batteries on the market. The two slots independent of each other, you can mix and match into the battery, connect the power, it will automatically complete the charge. In addition,when the left slot has been put into the charged lithium battery, then charger can be a power bank provide 5V output to your external charger, now charger is a good portable power bank. 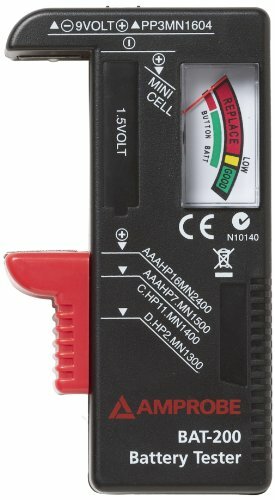 UNIVERSAL CHARGER - It can charge IMR/Li-ion/LiFePO4/Ni-MH/Ni-Cd 26650 22650 18650 18490 18350 17670 17500 16340(RCR123) 14500 10440 14500 AA AAA C and so on. 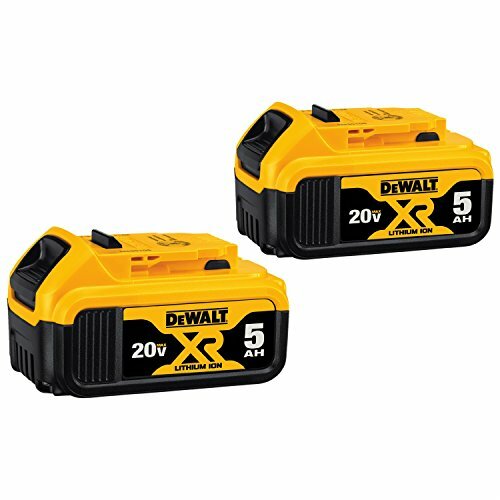 2 pcs* 3200mAh Li-ion 18650 Rechargeable Batteries are Included. 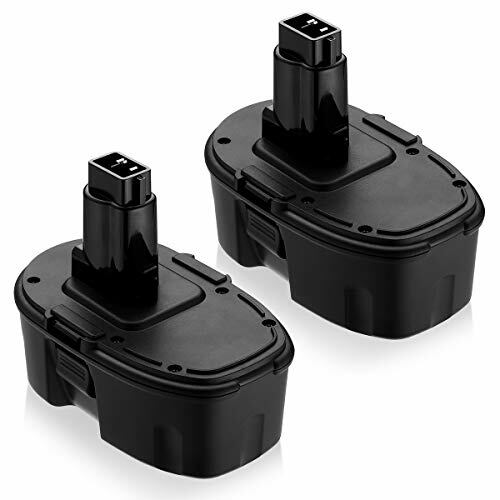 SMART CHARGER - Intelligently identify input power and automatically adjust suitable charge current, the charger can automatically detect Li-ion and Ni-MH batteries and charge different type of batteries at SAME TIME and SEPARATELY, 2 Charging Slots Can Work Individually. CONTROLLED BY INTELLIGENT CIRCUITS ( MCU ) - Safety goes first. 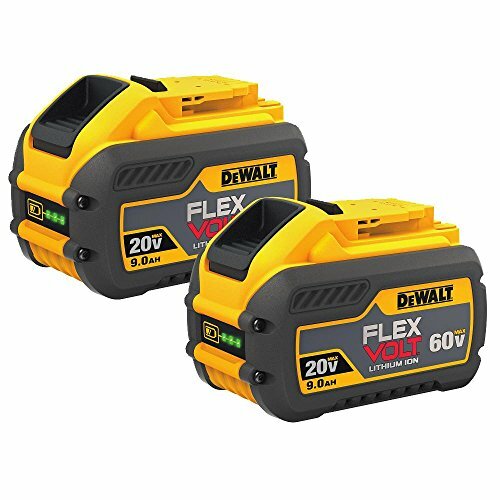 Automatically stop charging when detecting improper input voltage, defective or short circuit or non rechargeable batteries. Features reverse polarity protection.Automatically stop charging when the battery is full, will not cause over charge. 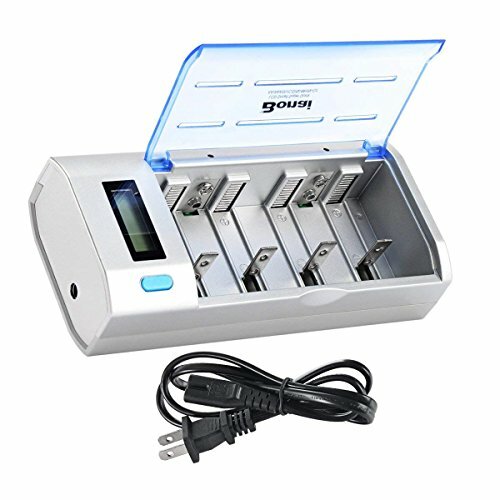 POWER BANK Function - When the left slot has been put into the charged lithium battery, charger now can be a power bank provide output power to your external devices, it is not only a charger but also a power bank. 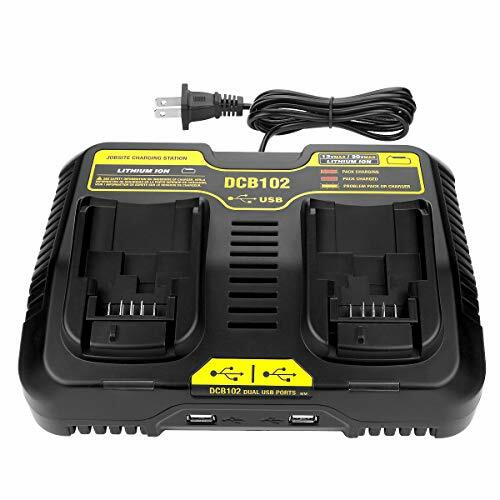 VISIBLE CHARGER WITH LCD SCREEN - The default two slots are 1A current fast charge mode, press the MODE button for more than 2 seconds, automatically switch to 0.5A current slow charge mode. LCD Power Indicator shows the battery level . 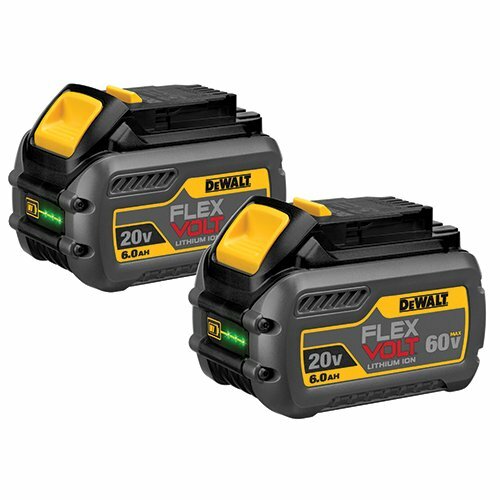 This charger is a four-port fast charger that charges 12V max*, 20V max*, and flexvolt 20V/60V max* batteries at the same time. 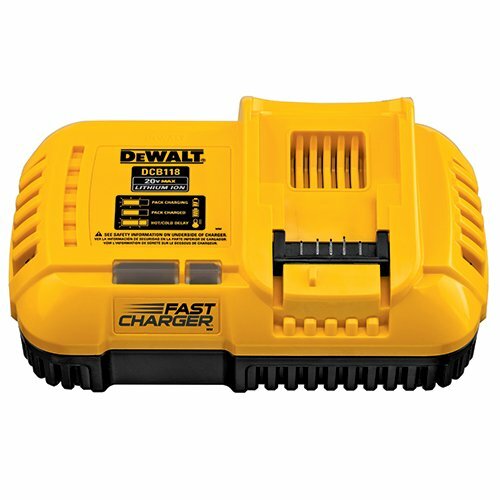 This fast charger quickly charges a 4.0Ah 20V max* battery in 40 minutes, and a 6.0Ah 20V max* battery in 60 minutes. It is also designed to fit our tool connect tag, and is toughsystem compatible. 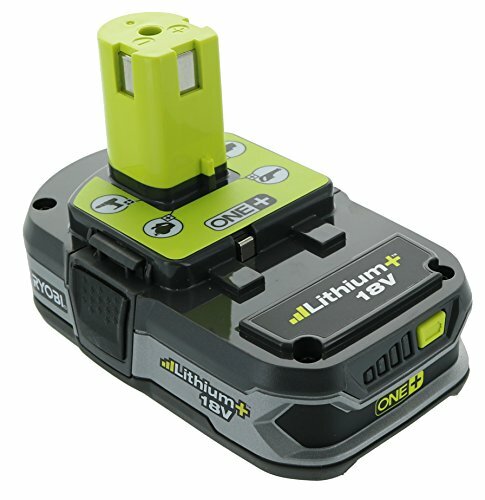 Independent charging slot, can charge different compatible batteries freely. 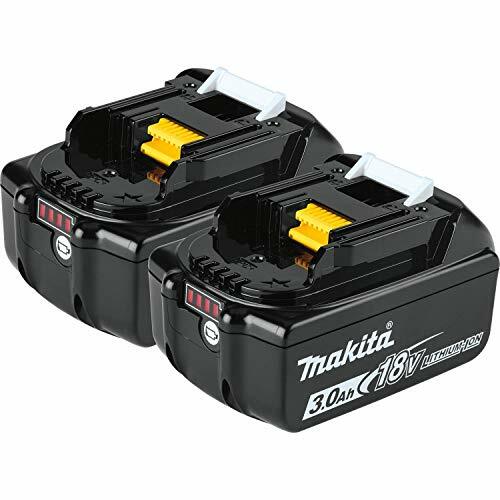 For Ni-MH Ni-CD rechargeable batteries: 1/2/3/4 AA, AAA, C, D and 1/2 9V batteries. 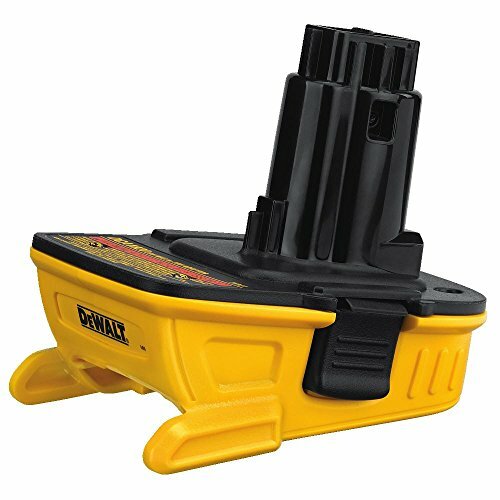 This 10.8V-20V Li-ion battery charger is used for replacing Dewalt original chargers. It could quickly charge your battery up to 4.5A which is faster than others on market. 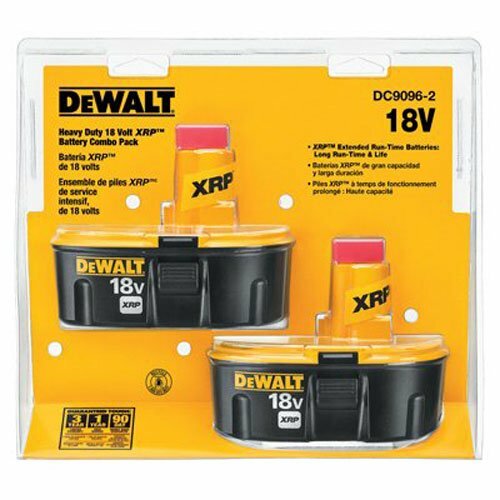 Compatible with all 10.8V-20V Dewalt batteries, you don't need to buy a lot of chargers any more. 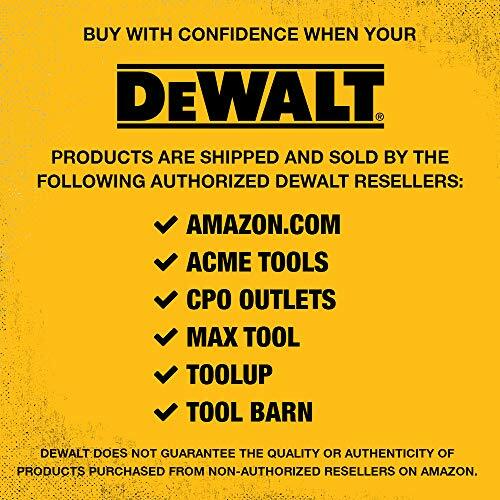 Let your Dewalt power tool work smoothly. DCB201 DCB200 DCB230 DCB205BT DCB205 DCB206 DCB203BT DCB204BT DCB127 DCB203 etc.